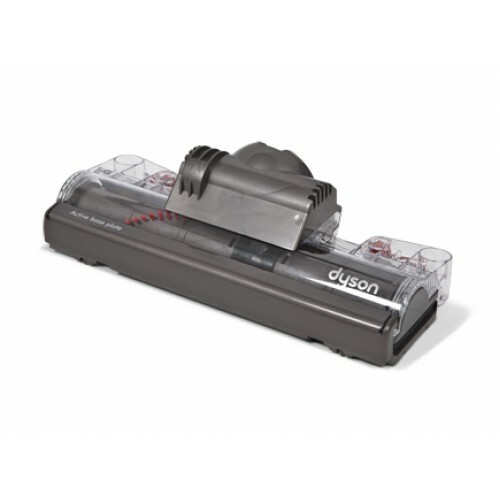 This is a genuine Dyson DC40 Cleaner head. Comes complete with swivel clip and brush bar. 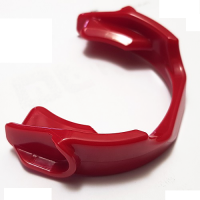 This is a genuine DC40 Cleaner head swivel clipPart number 922466-01 22466-01 92246..